This course examines the boundaries between literature and music in relation to literary criticism and social change. The three primary texts will be read through lenses of cultural theory, resistance, aesthetic practices (music), and (because two of the three texts are written by Black British Columbian based authors) questions of Canadian identity and citizenship will be explored. Music provides one formal model of how we can approach the complex interweaving textures and soundings of the Black literary tradition. Aside from the reading of the texts, there will be a fair amount of direct listening in class of the musical material, which comprises key intertextual soundings in the texts themselves. In some ways these texts demand not only to be read but also heard. These texts are engaged with the communities from which they write and to whom they respond, and they are largely concerned with the task of changing society. Ultimately, this course will offer you innovative ways to reflect and engage with how we fundamentally approach and analyze literary works. Not only will you develop an awareness of the relationship between literature and criticism, you will also observe how broader struggles for social justice are integral to the discussed literature. A close reading (explication) is a nuanced and thorough analysis of a literary text. A close reading functions to bring out the nature and interrelations of a text (such as allusion, diction, images, and sound) in order to illuminate a given passage or work. The act of close reading is an explication: explicate coming from the Latin explicare, meaning “to unfold, to fold out, or to make clear the meaning of.” On September 4th I will hand out two potential passages from Invisible Man with a critical insight taken from a secondary source. You will choose one and provide a very short 1-2 paragraph close reading of that given passage in relation to the critic’s comment. This assignment will encourage close listening and will teach you the valuable skills of deciphering diction and incorporating textual evidence, as you engage in the act of synthesis. There will be an in-class essay on Ralph Ellison’s Invisible Man. Details will be provided in class. Passage/ term synthesis (choose 2 of 3) and Comparative Essay. Discussion: On Sonic-Afro modernity. Close reading of first two paragraphs of the prologue to Invisible Man. A banned book, really? What does it mean to be invisible? 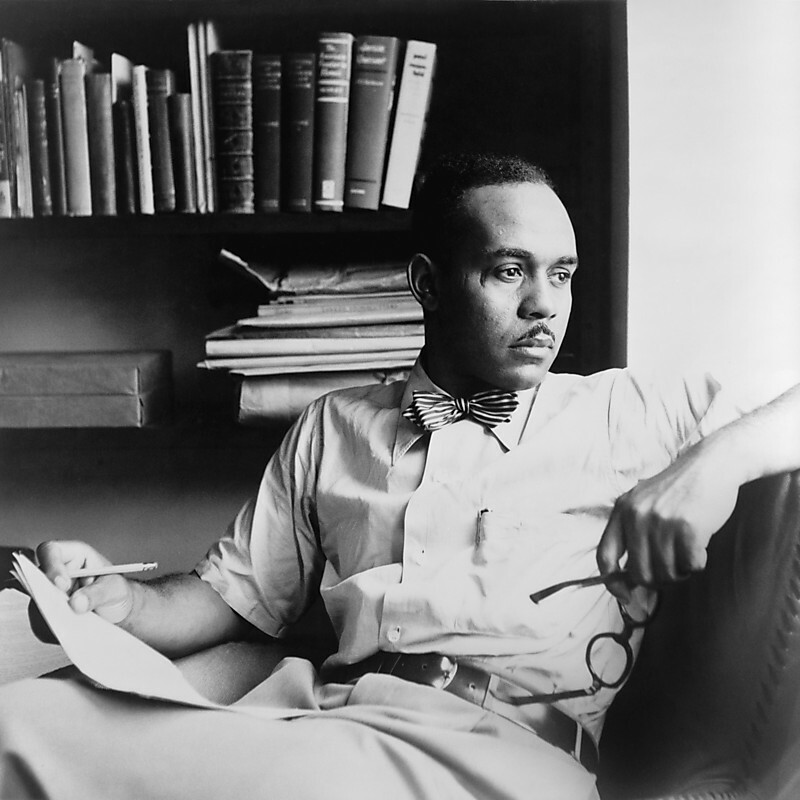 Reading: Ralph Ellison, “Living with Music” (online); Prologue. Writing: Writing Prompt #1. Summary of Prologue and development of summary; how to close read and incorporate textual evidence. Stephanie Nilles, “Winin’ Boy.” Lyrics. Writing: Review of common writing errors, essay structure, the thesis statement, research methods. A recap of citation of sources, using the MLA and APA student essays in Hacker as models. Writing: Words and Style. Review of Creative Interventions. Reading: Half-Blood Blues (iii and part IV, pgs. 141-193) and Houston A. Baker Jr.,Blues Ideology (intro, online at Google). Writing: Using the library. Review of Essay Topics. Reading: Poems: “Declaration of the Halfrican Nation” and “Afro-Saxon.” Compton’s “Mixed Race, and Schizophonophilia” (online at VIU library). Listening: “As Time Goes By” (Dooley Wilson)/ Dexter Gordon version. Listening: Compton talk on Hogan’s Alley. Listening: Student’s choice- send them in before class for final mix.